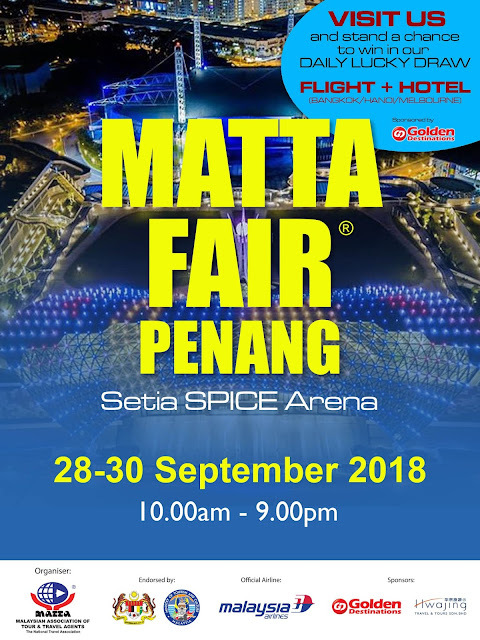 Calling all enthusiastic travelers - MATTA Fair is ready to strike in Penang Setia SPICE Arena from 28 - 30 September 2018. 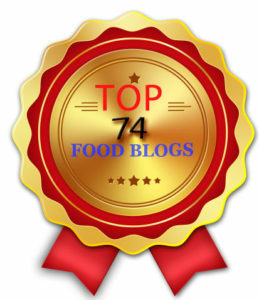 It is a good time to pay a visit and check out all the great deals offered there by 63 travel agencies and organization! 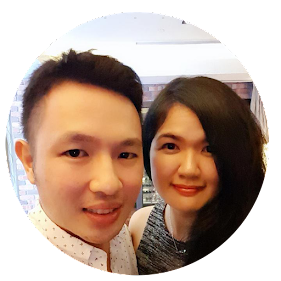 Walk-in visitors are eligible for lucky draws; and 3 lucky winners will be walking home with return economy tickets from Kuala Lumpur to Bangkok, Kuala Lumpur to Hanoi, and Kuala Lumpur to Melbourne, with a three-night accommodation for each set. Hwajing Travel and Tours Sdn Bhd will be hosting a redemption draw which offers 200 four-days three nights Gold Coast, Australia Tour Ground Package vouchers worth RM 999 for guests with a minimum deposit in a single receipt at any participating exhibitors' booths. Travel prepaid card which has worldwide acceptance will be sold during MATTA Fair. 20% discount for all Firefly flights and up to 40% discount for group bookings. Of course, there are more awaiting you at the MATTA Fair! 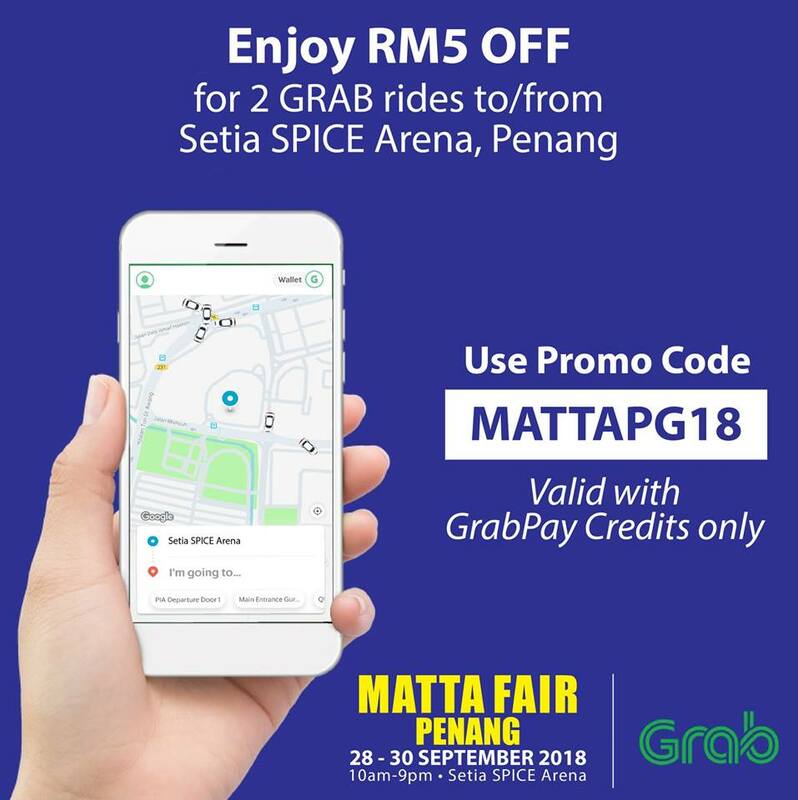 Grab your way to the venue with GRAB promo code: MATTAPG18 to enjoy RM5 OFF x 2 rides to/from Setia SPICE Arena, Penang. Valid with GrabPay Credits only.